Historic Renovations are sweeping the nation as rotting buildings are given a breath of new life in an attempt to revitalize inner city life. These projects can take on a massive scale, as in the case with the Douglas Apartments. 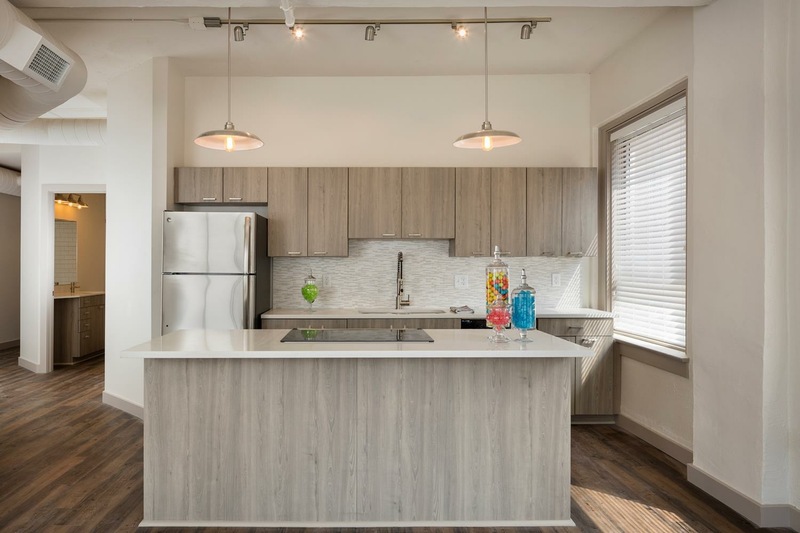 The vision of the Douglas Apartments includes the renovation of the 11 story Bitting Building, the 9 story Exchange Place, and the addition of a 5-story apartment and parking garage. Through our work in both Exchange Place and the addition of the Douglas Apartments, Drywalls Systems has once again demonstrated the dedication it takes to bring a building to life.